Hemaxi Beauty can help you if you are looking for party or Asian bridal make-up. 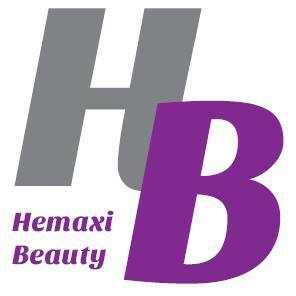 Hemaxi is experienced and professionally qualified in Asian hair and make up, specialising in Asian bridal hair and make-up. Please note: Bridal Hair & Make-Up treatments are excluded for our loyalty scheme.